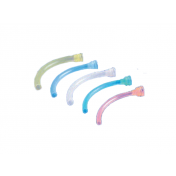 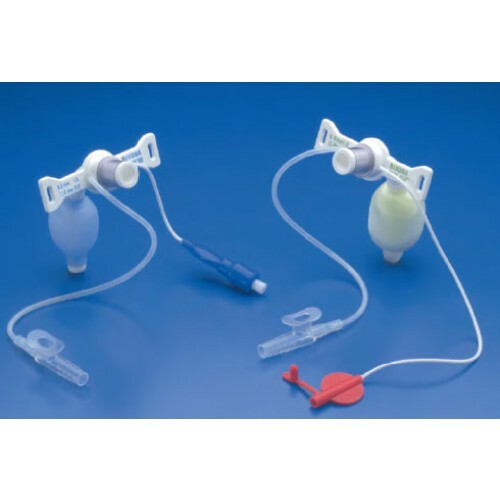 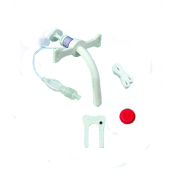 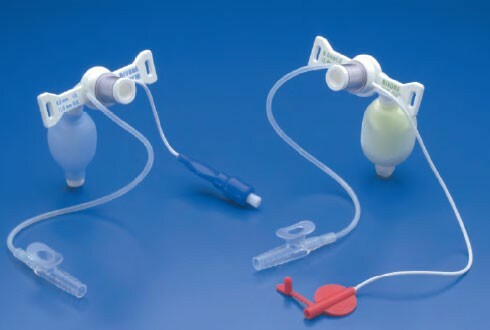 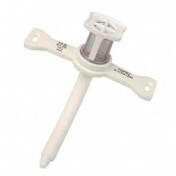 Bivona® Mid-Range Aire-Cuf® and Fome-Cuf® Tracheostomy Tubes with Talk Attachment. 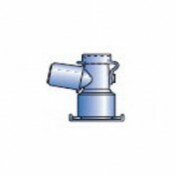 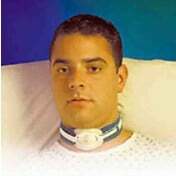 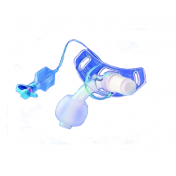 Developed to aid the ventilator dependent patient in communicating with family and health care professionals. 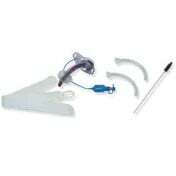 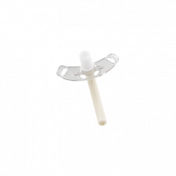 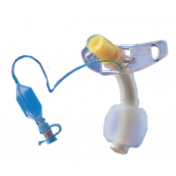 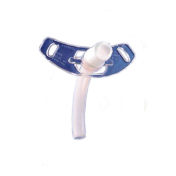 Aire-Cuf® and Fome-Cuf® tracheostomy tubes with talk attachment are available in I.D. 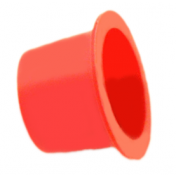 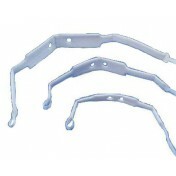 sizes from 5.0 mm to 9.5 mm.